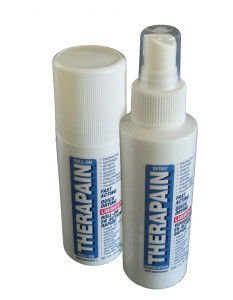 Therapain is available for purchase in many places across Canada. Contact us to find a retailer. Or shop online below.